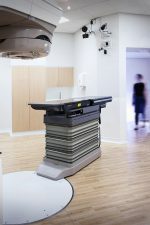 AD Architects were commissioned by Mount Vernon Cancer Centre to provide the architectural design for the replacement and refurbishment of a linear accelerator and also remodelling of the waiting, changing and control areas. 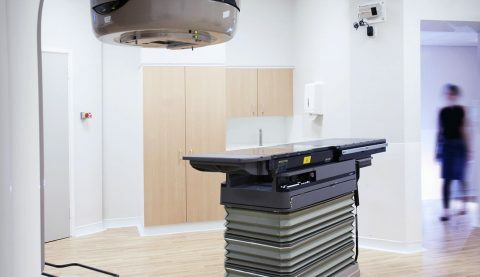 The work involved considerable structural change in the way that the linear accelerator was delivered and supported. 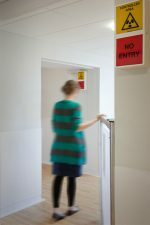 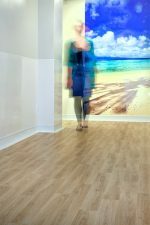 Our intention was to provide a functional clinical space whilst reducing the anxiety of patients approaching and using the facility.